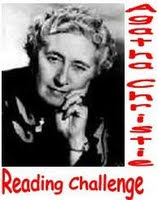 The year is coming to an end and with it the last edition of the Agatha Christie Reading Challenge Carnival. I discovered this reading challenge really late in the year, and since then I've contributed quite a lot of books. But since I still have plenty of Agatha Christie mysteries to read, I hope that the challenge is continued next year as well! That makes a total of 19 books. 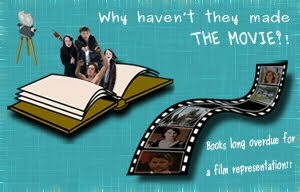 With over 50 books left to read, see you next year! Thanks Kerrie :). 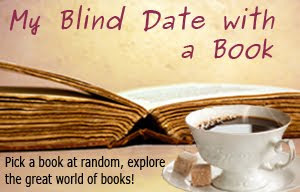 I think your reading challenge is great and hope you continue it next year!